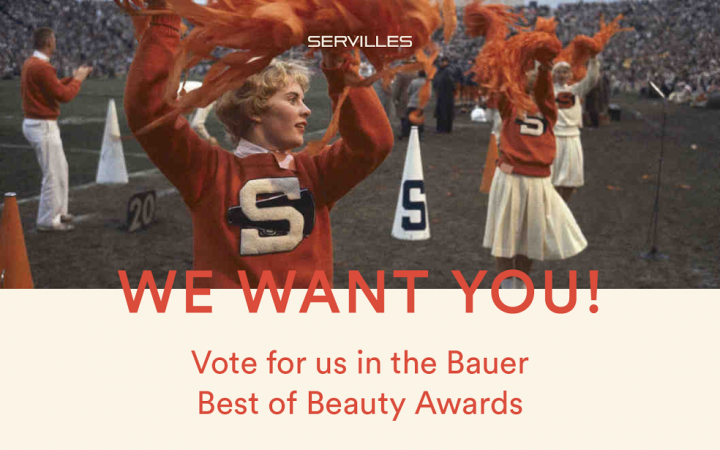 Servilles Luxury Hair Salons, Auckland | Vote For Us! We’re very proud to be nominated for the NZ Best in Beauty Awards 2015 by Fashion & Beauty – NZ & Bauer Media. We would LOVE your support! Simply click on the link below and cast your vote. We are in the Luxury section and Best Hair Salon is number 10. Thank you, your vote is very much appreciated!